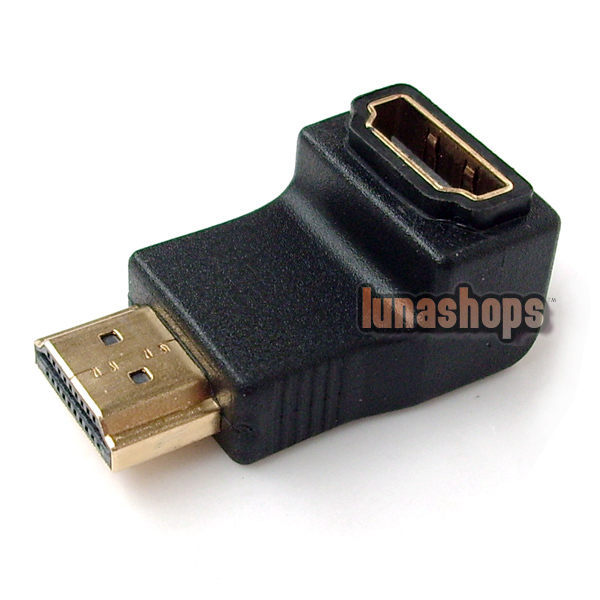 This HDMI coupler will connect HDMI cables. 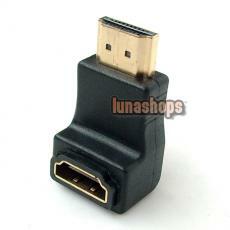 Meets all current HDMI 1.3a specifications and can support all HDTV resolution. 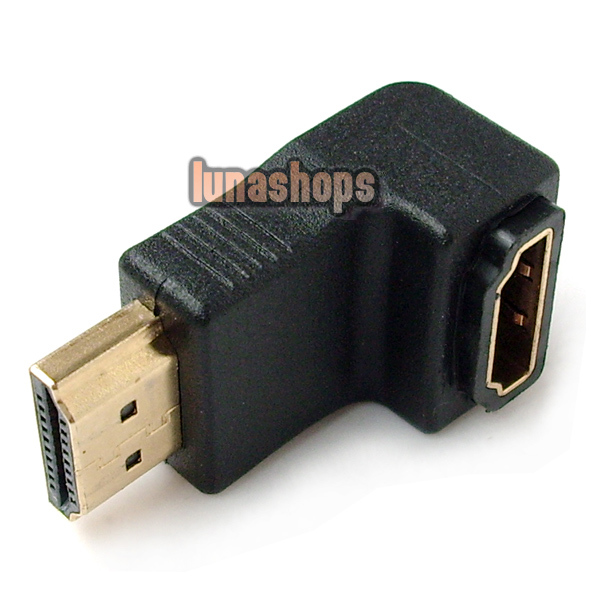 An HDMI coupler for joining two HDMI cables together.